Yeah, I know, I'm late but its been a while since I've joined this blog hop, and I just couldn't let another week go by! I love sharing my Disney pics and checking out everyone else's Disney pics....so here we go! This week's theme is Dream-I love to dream, LOL! Going to Disney always feels like a dream and I can't wait until the day I can visit during Christmas! 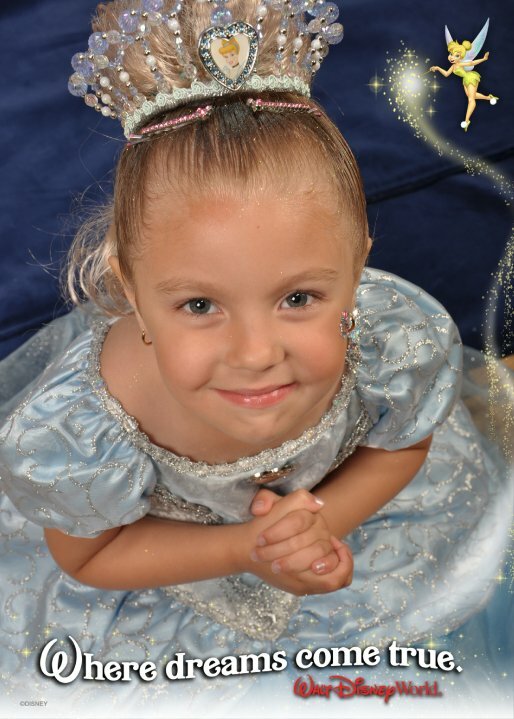 My baby girl's dream: to dress up like Cinderella at the Bibbidi Bobbidi Boutique! This was a great day!! Head on over to Focused on the Magic for more Dreams!